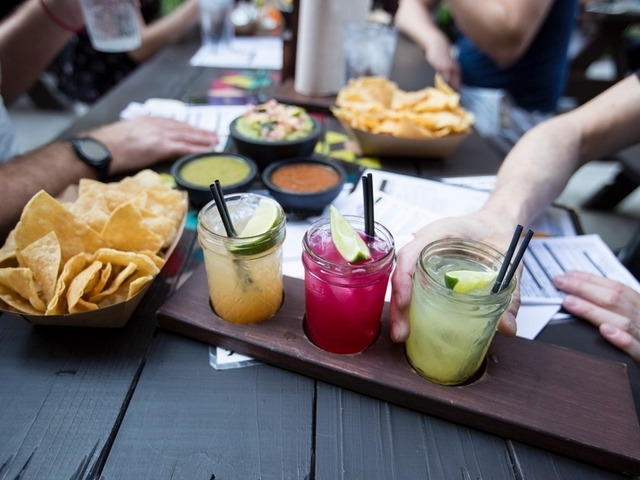 CINCINNATI – Get ready to enjoy tacos, tequila and margaritas at the Banks this spring. 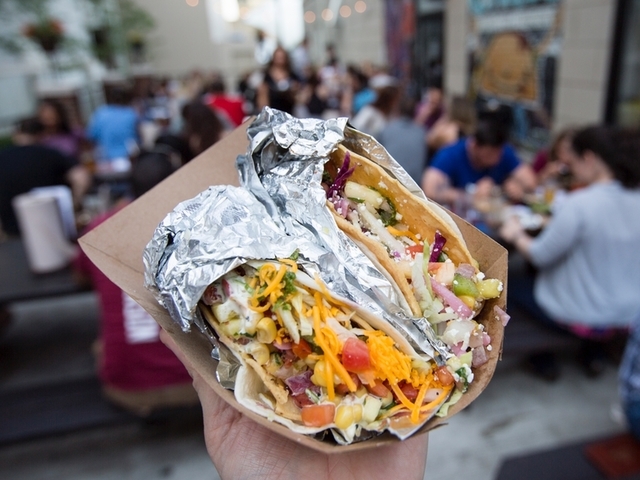 Columbus-based Condado Tacos hopes to open its first Cincinnati location at 195 E. Freedom Way by Cincinnati Reds Opening Day, according to Condado Tacos founder Joe Kahn. The Reds will open their season at Great American Ball Park on March 29. "We're glad to be right across the ballpark," Kahn said. "That's what drew us, the marquee location." 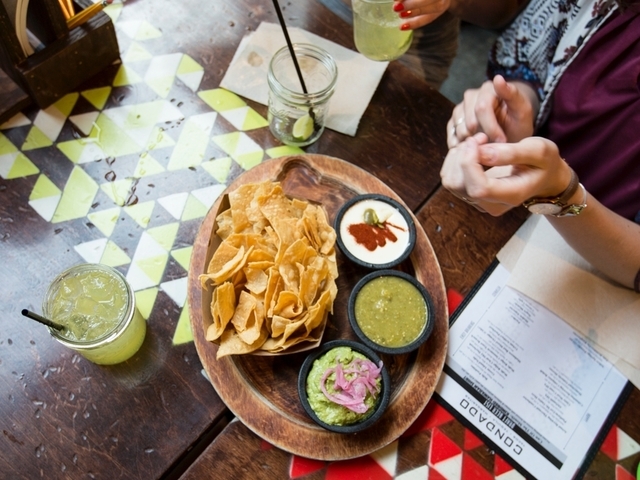 Condado's customers build their own tacos by selecting toppings, proteins, shells, salsas, cheeses and sauces from a Scantron-style menu. Protein options include chorizo, roasted pollo (chicken), ghost pepper-marinated steak, braised beef brisket, shrimp ceviche and pulled pork, along with vegetarian options such as jackfruit and roasted portobello mushrooms. Tacos cost between $3.50-$4.50.